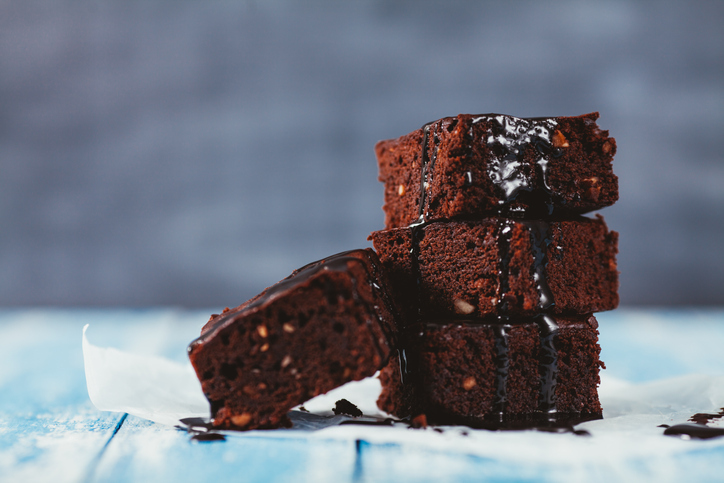 These rich, chocolatey Brownies taste sublime and are #DairyFree. Note: You'll find dairy free vegan chocolate at Cruelty Free stores. 13Do not refrigerate the brownies. Keep in a airtight container.